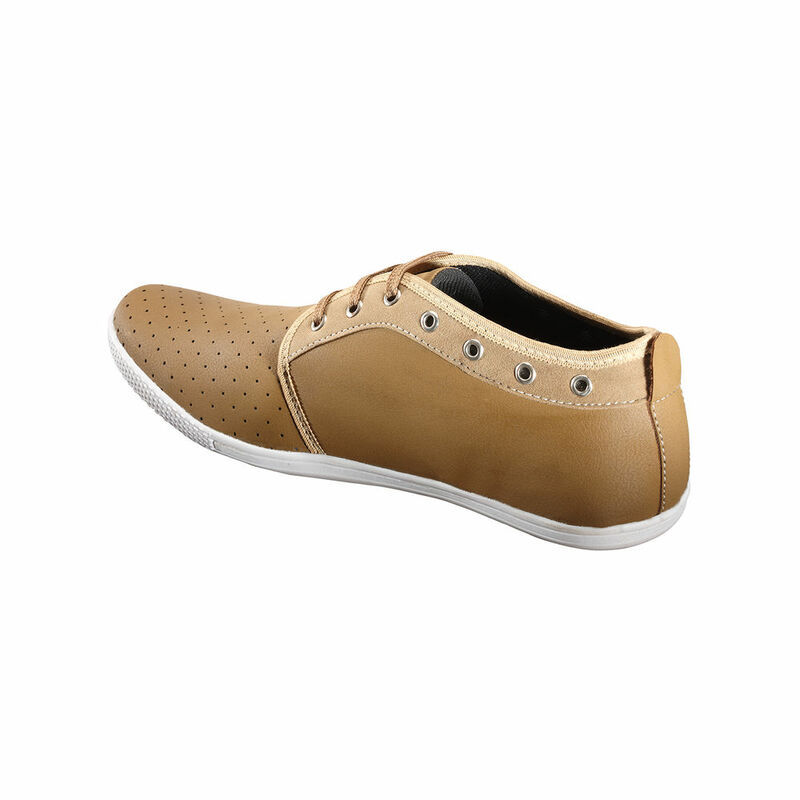 Infibeam brings you Yepme casual shoes. 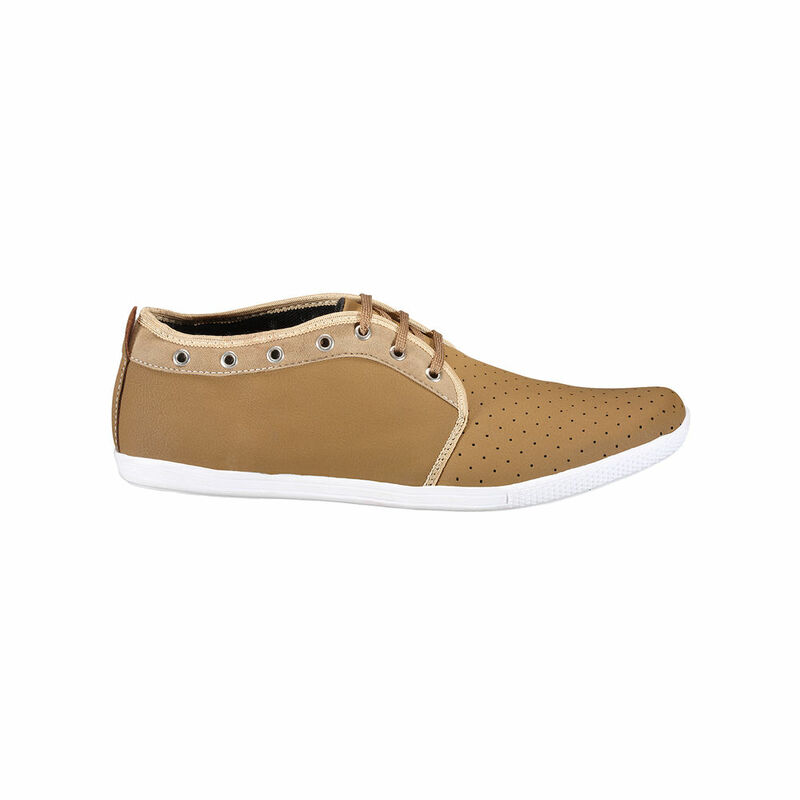 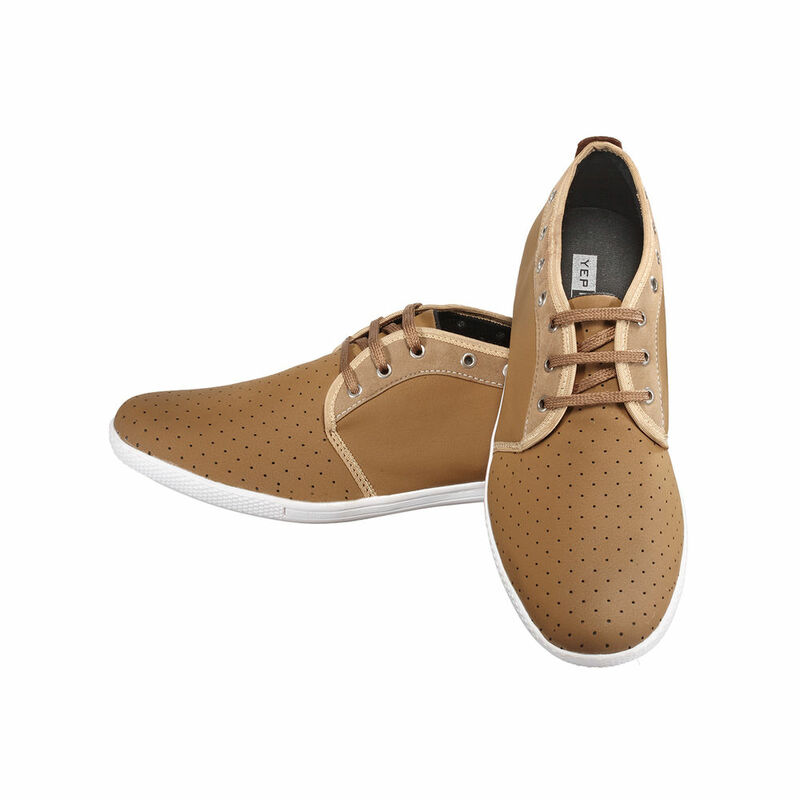 These shoes are beige colour and would go with both light and dark clothes. 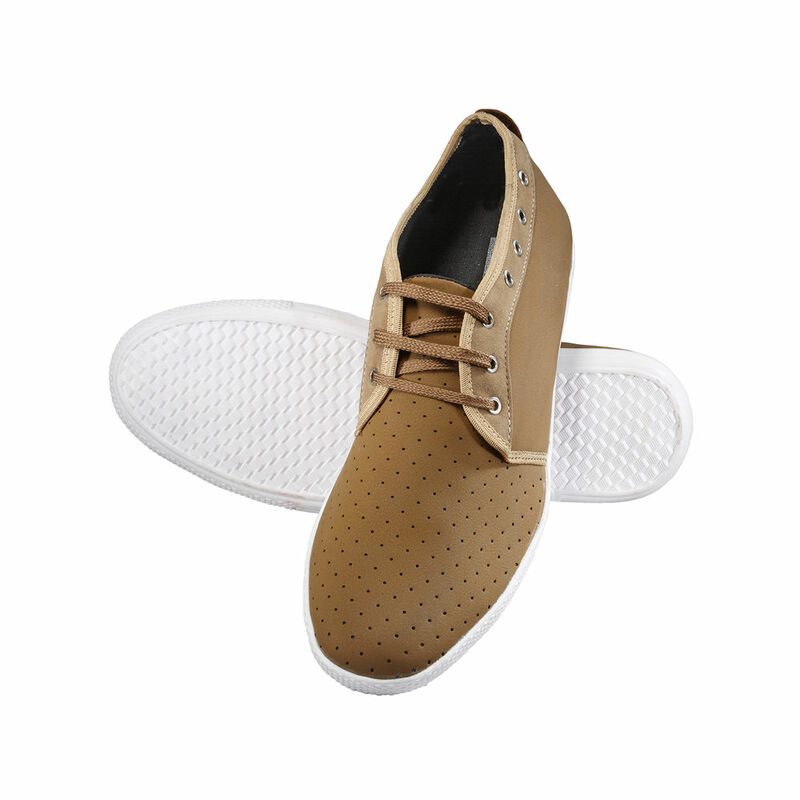 You can wear them with denims, trousers and even shorts. 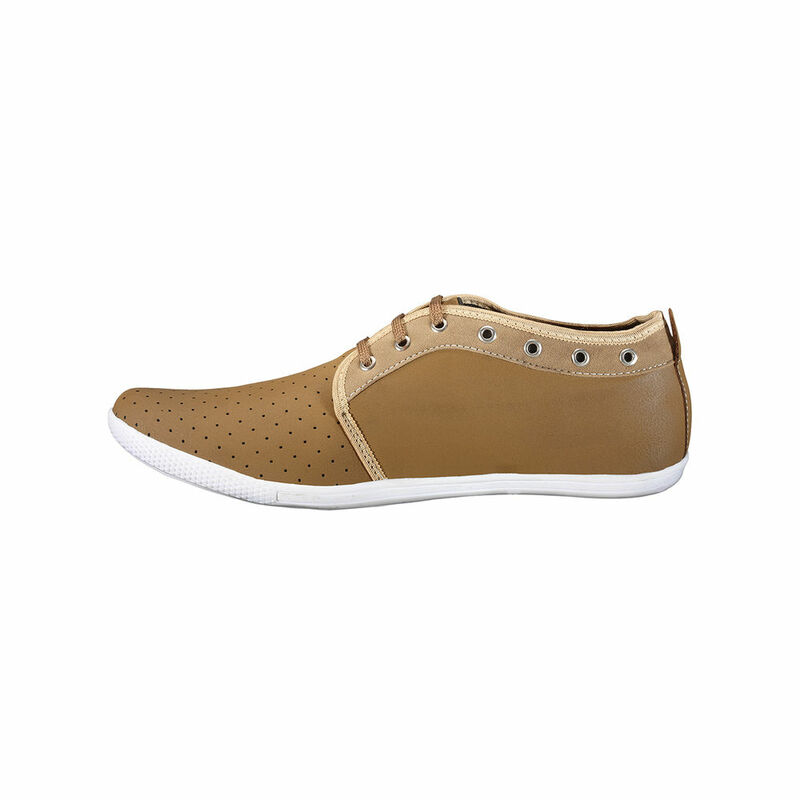 These shoes would make eyes roll as they are absolutely stylish and trendy. 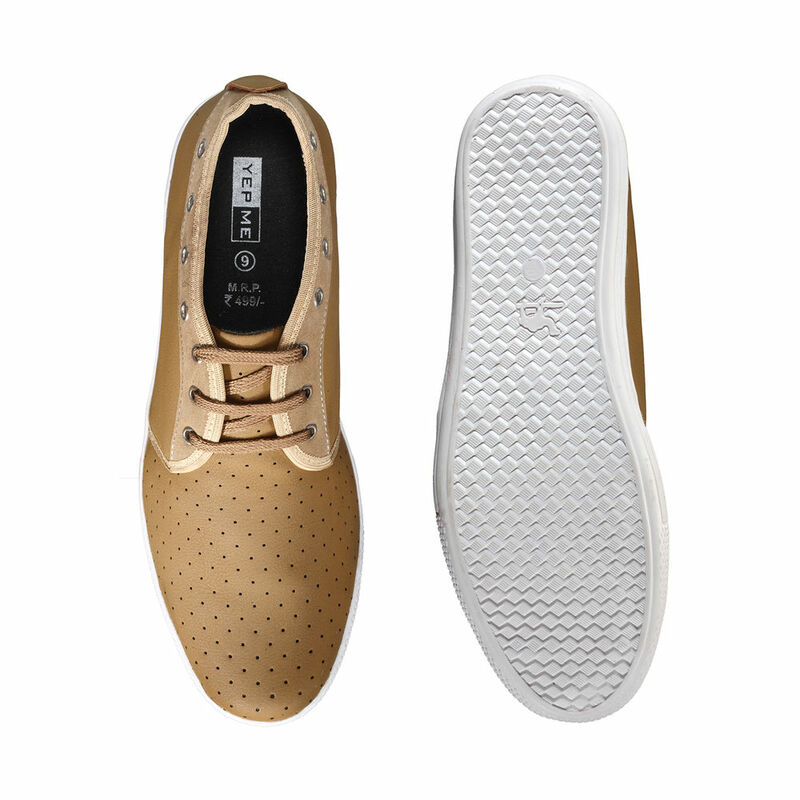 They would surely give you an edge above the others.